This Just In: Sreesanth Is The Lowest Paid Celebrity On Bigg Boss Season 12! Bigg Boss has been ruling over our prime time slots for 12 seasons now. Each season comes with new controversies and newer levels of entertainment. We may or may not remember who won each season but certainly remember the loudest and most aggressive contestants every year. These celebs spend about three months without any technological device in the house with strangers. Have you ever wondered what keeps them going? Well, the answer is simple - remuneration. Yes! These celebs get paid a whopping sum for entertaining us for whatever time they spend in the Bigg Boss house. Recently, it was revealed that Sreesanth is the lowest paid celebrity on Bigg Boss Season 12. He's being paid Rs 5 lac per week. The former Indian cricketer has been fighting with other contestants on the show - his temper issues have become the daily dose of drama. 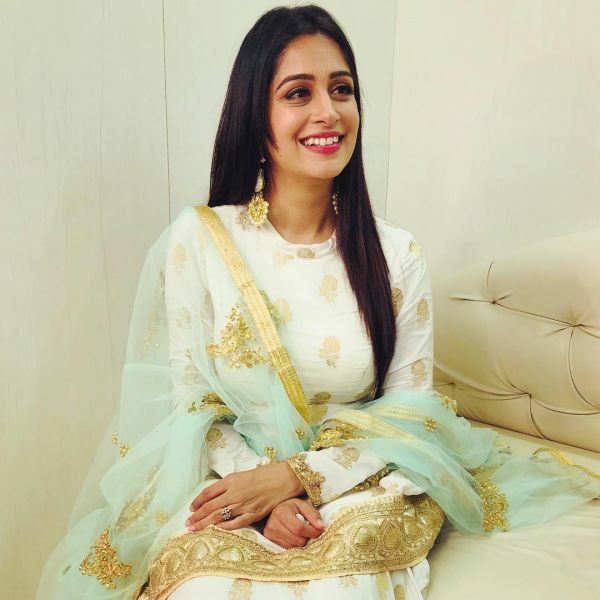 Anup Jalota, who entered the show with his partner, TV actress Dipika Kakar and actor Karanvir Bohra are earning more than Sree per week on the show. 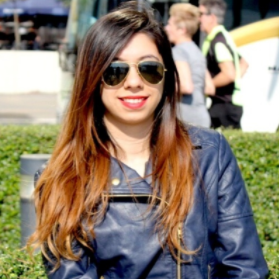 There are others who have made the most of their stay at the Bigg Boss house! From Pamela Anderson to Bani J, celebs have gotten paid very well by Bigg Boss (not much as Salman Khan though, who will make more than Rs 300 crores this season!). You will be surprised to know that Pamela Anderson was paid a whopping sum of Rs 2 crores for just three days for her stint on Bigg Boss Season 4. Remember the actress who drove us crazy with her sensuous moves in Shikdum in Dhoom where she plays Abhishek Bachchan's wife? Rimi Sen entered the Bigg Boss house in season 9 and was paid a sum of Rs 2 crores. 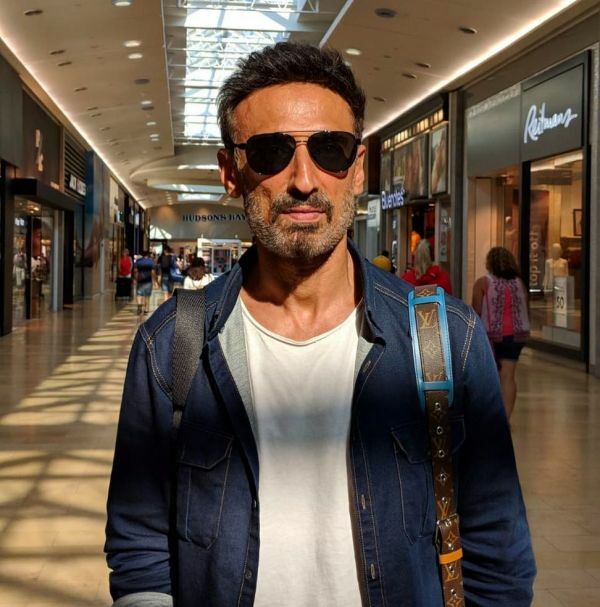 Rahul Dev, who featured in Bigg Boss Season 10, was paid a hefty amount of Rs 2 crores. Don't we all love VJ Bani? And well, we started admiring her even more after she featured on Bigg Boss Season 10. Bani was the second runner-up and was paid a sum of Rs 1.5 crore for entertaining us on the show. 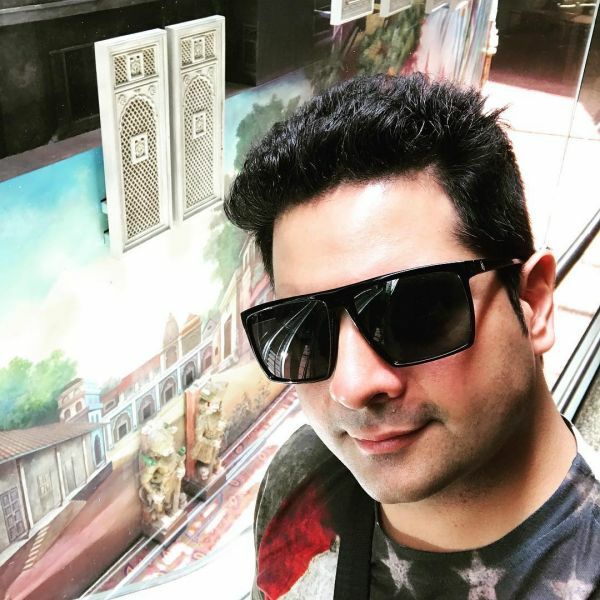 Known for his lead role of Naitik Singhania in the popular TV serial Yeh Rishta Kya Kehlata Hai, Karan Mehra made a grand entry on Bigg Boss Season 10. The actor was paid a fee of Rs 1 crore to be on the show. 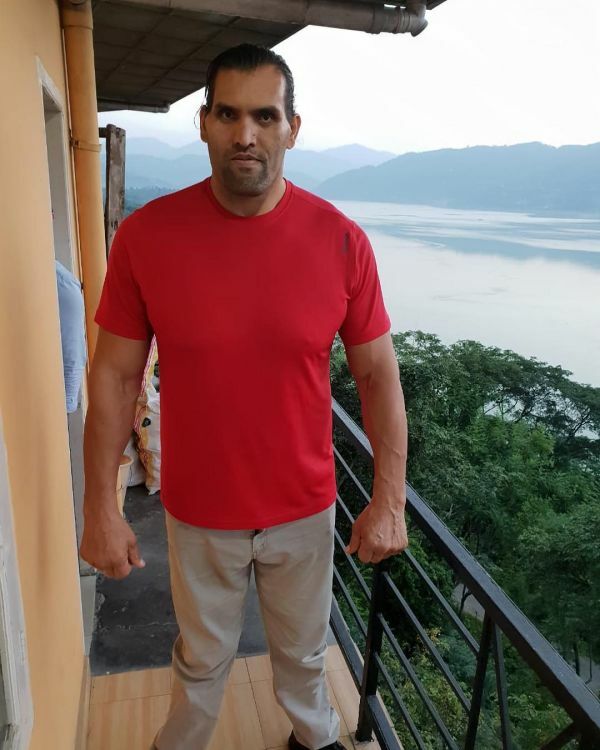 The wrestler, who was a part of Season 4, was paid close to Rs 50 lakh per week! Entering the house as a wild card, he went on to become the first runner-up on the show while Shweta Tiwari bagged the winner's trophy. 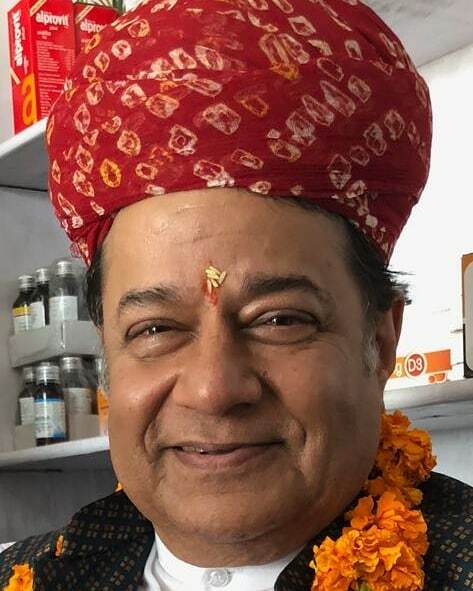 Anup Jalota, the Bhajan maestro, stirred quite a controversy when he made an entry into the Bigg Boss house with his girlfriend Jasleen Matharu who is 28 years old. The Bhajan king is being paid Rs 40 lac per week. 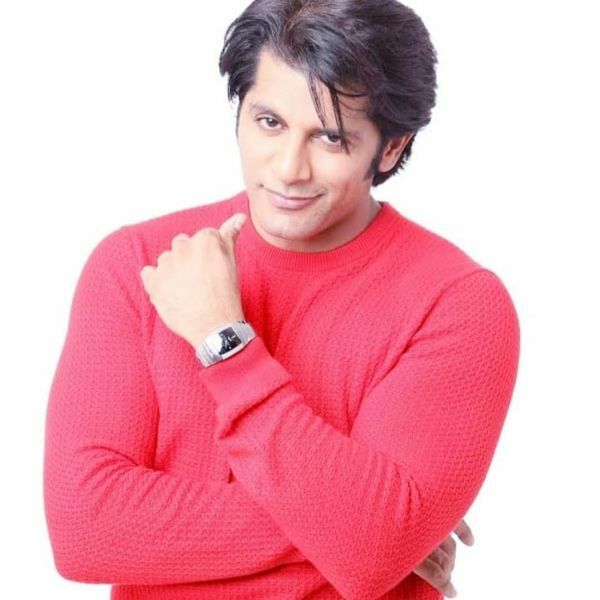 Our very own Dhruv from Shararat, Karanvir Bohra is one of the most popular celebs on Bigg Boss Season 12 and is charging Rs 20 lakh per week for staying in the house. May I Come In Madam? actress Nehha Pendse too is getting an exorbitant amount for her Bigg Boss Season 12 stint. Like Karanvir, she too is demanding Rs 20 lakh per week. Sasural Simar Ka star Dipika Kakar, who tied the knot with fellow actor Shoaib Ibrahim in February this year, is getting Rs 15 lakh per week.